Because you demanded it, we've upgraded our RSS feed to include not only Joe Loves Crappy Movies, but all of the regularly updated content on Digital PIMP online. Not only will you get Joe Loves Crappy Movies in your feed, you'll get Retail Rage, Matriculated, Another Videogame Webcomic and all the news that's fit to print. 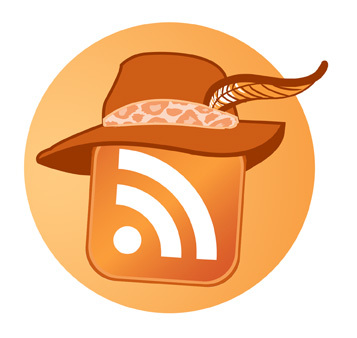 If you're missing the individual RSS feeds for the comic, don't worry. The individual feeds will return soon. But meanwhile, enjoy all of the Digital PIMP content fed right to your favorite newsreader here.